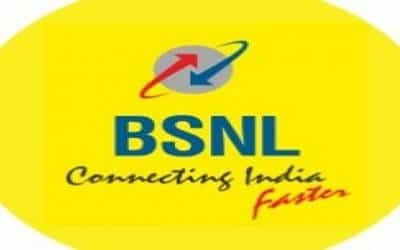 New Delhi, April 8 (IANS) The state-run BSNL’s 2018-19 losses may have touched Rs 12,000 crore if attributed exclusively to its services, official sources said. "BSNL’s salary issue in February left a lot of questions in the minds of the analysts about its actual financial positions and also the state of the industry," the analyst said. "R-Jio’s imminent FTTH foray will likely impact BSNL’s wireline business soon; this business has been the only growing segment for BSNL the past few y ears," it added.